loans depending on the state. 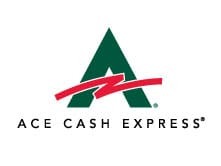 Instant decision on your loan. Applying is as simple as 1-2-3! $750 or states max loan amount. Short Term Loans, Since 1997.
get a response in few minutes. as soon as next business day. 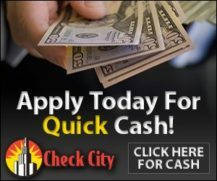 Check City Offers Payday loans & Installment loans. 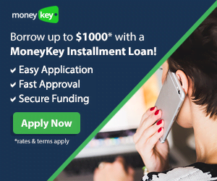 Payday loans up to $1000. 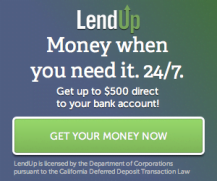 Installment loans up to $2500. 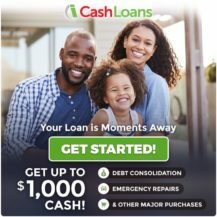 CashnetUSA offers Payday loans up to $1000. Simple application, completes in 2 minutes. Get funded by next business day. 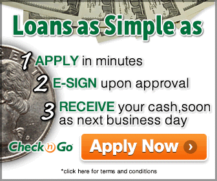 Payday Loans Online & Signature Installment Loans. 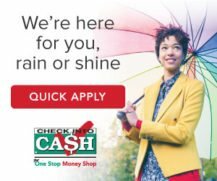 Payday Loans $100 - $1000. Interest rates as low as 29%.